“Dance for the Dead“, is a new joint from Sareem Poems & Ess Be. It’s an upbeat single that was written over the summer of 2017. It’s about reflection & celebration of those who battled in the past so we could have the freedom’s we enjoy now in the present. 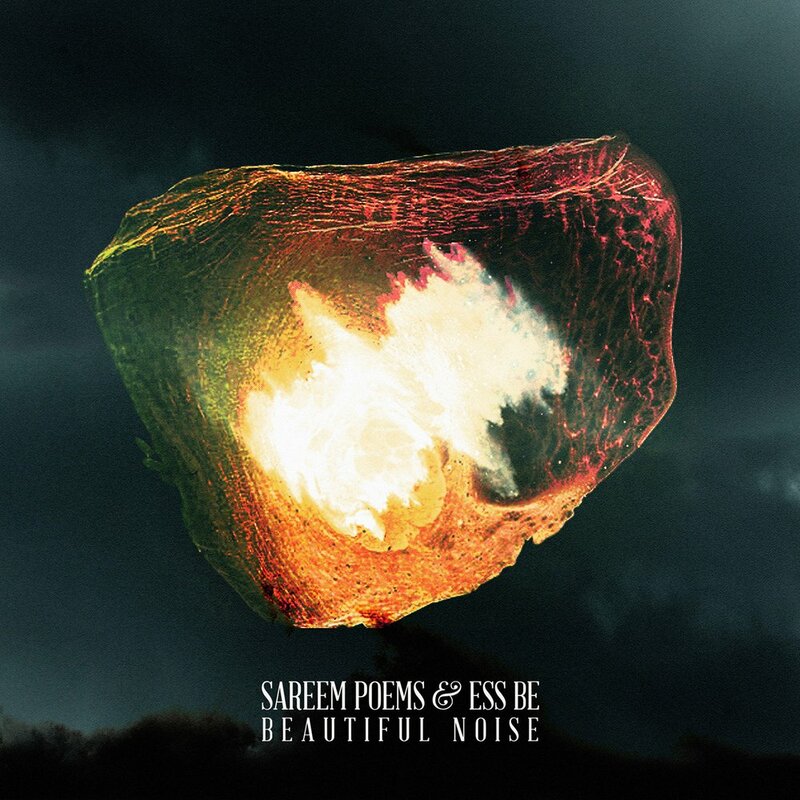 Sareem Poems(@SareemPoems) has teamed up with Lansing Michigan based producer Ess Be for a new release.